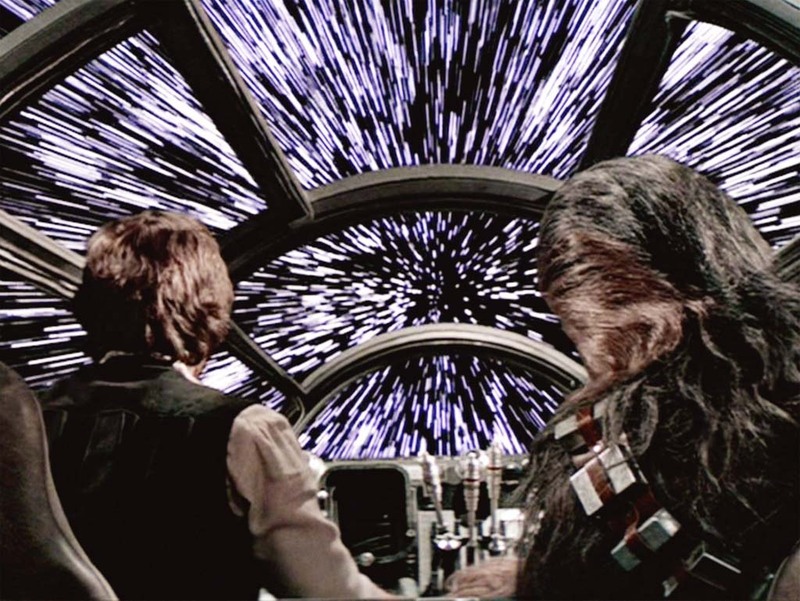 In the Star Wars world, the term Lightspeed is slang for a starship traveling through hyperspace. Turns out, traveling through hyperspace with a class 1.0 hyperdrive motivator is 100,000 times faster than the speed of light, which stands to reason why Navigation Computers are so important. While motorcycles certainly don’t need that type of speed (a race would be nothing more than bikes at the start and finish lines with not even a blur in between), we’re always welcoming performance increases, and if we could whittle commute times down to a nanosecond, that’d be great!